Check to automatically contribute each month. Cancel anytime. 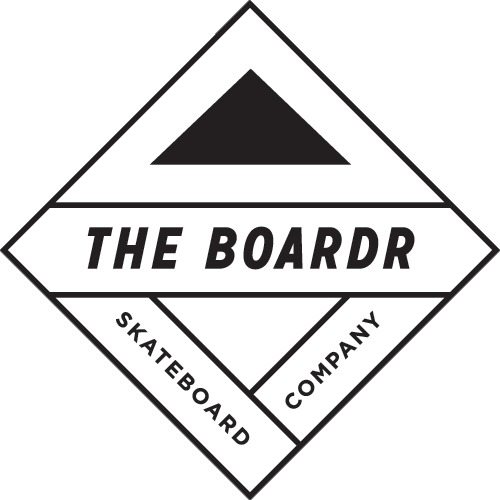 The charge will appear on your card as "The Boardr LLC Tampa, FL"
Fund Haylie Powell to help with travel and other expenses for skate trips, contests, video parts, medical bills, and more. How it works.